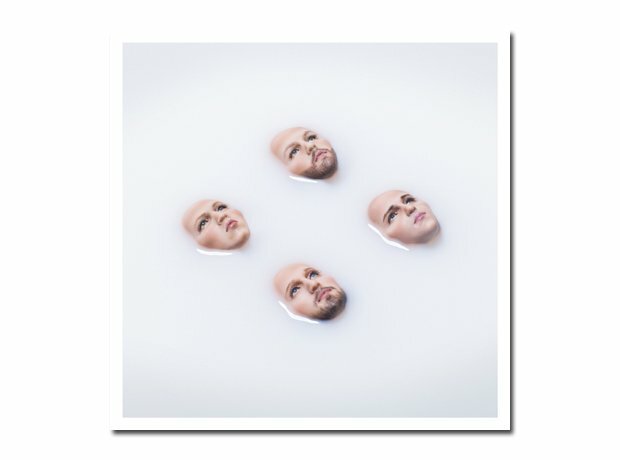 Kings Of Leon - W.A.L.L.S. 6. Kings Of Leon - W.A.L.L.S. Concept and Design by Phear Creative.